Nine West fragrance and perfume list. Nine West fragrances: Shoe company founded by Jerome Fisher and Vince Camuto in 1978. Now owned by the Jones Apparel Group. Their first fragrance launched in 2012, Love Fury, in partnership with Inter Parfums. In less than thirty years, Nine West has evolved to become a world-renowned fashion leader. Established in 1978, the Nine West brand took its name from its founding address at 9 West 57th Street in New York City. Today, Nine West is beloved by women around the world, offering not just footwear, but handbags, sportswear, dresses, eyewear, sunglasses, legwear, outerwear, jewelry, belts, hats and cold weather accessories. 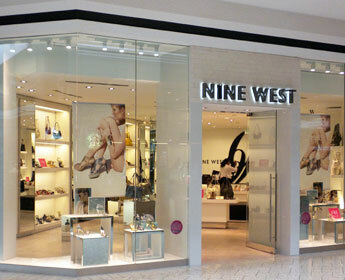 Nine West recently introduced suits, luggage, scarves and wraps and kids footwear. Nine West is a trusted fashion advisor in every category.